Around 140 people gathered at Imperial College’s new White City campus on 9th-10thJuly for Enabling Synthesis, the 2018 Annual Meeting of the Dial-a-Molecule Network. 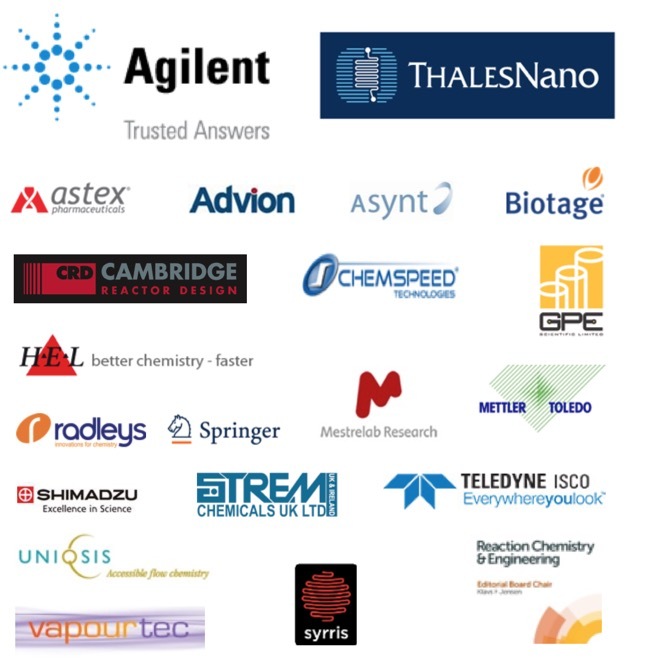 Attendees were treated to a great set of talks, covering the full range of Dial-a-Molecule related topics, and also took full advantage of the networking opportunities provided by the event, whilst breakouts provided excellent input into the future priorities of the network. There was a lively evening session which included a panel discussion, flash poster presentations, posters and an excellent exhibition, with pizzas and drinks to help promote the networking. Congratulations go to Becky Greenaway of University of Liverpool, who scooped the poster prize with her poster ‘High-Throughput Discovery of Organic Cages and Bridged Catenanes using Computational Screening fused with Robotic Synthesis’. Data driven synthesis was a common theme in many of the presentations together with expanding the methodologies available to synthetic chemists. Many of speakers have kindly provided their presentations for publication and these can be accessed viathe links below. Note that the date for next year’s Annual Meeting has already been set and it will be held in York on 4th-5thJuly 2019 – save the date!